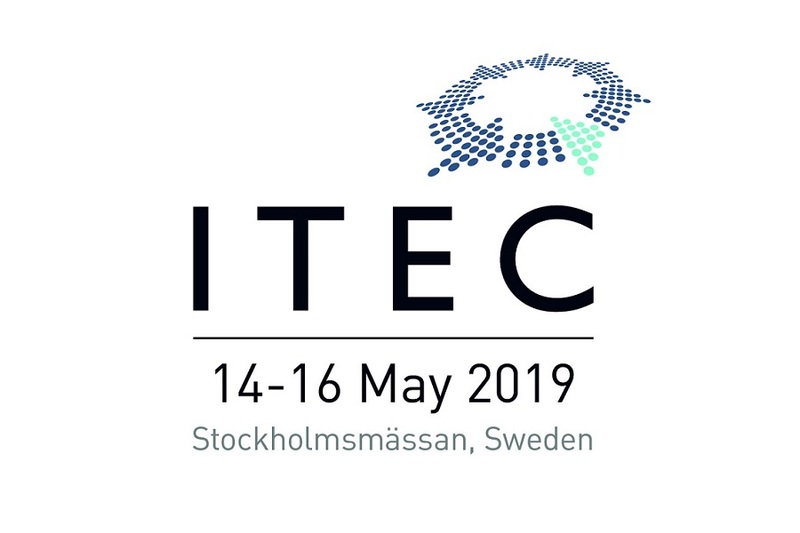 Celebrating its 30th anniversary in 2019, ITEC is held annually in different locations throughout Europe. 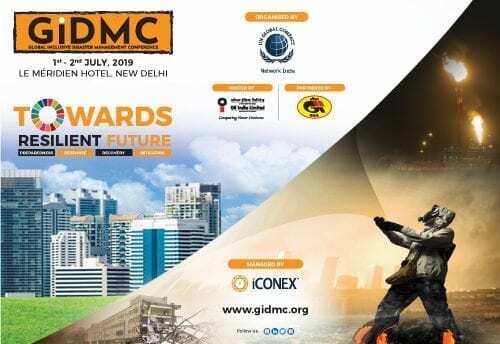 Presenting a unique overview of the industry’s latest innovations, the event provides visitors with a platform to discuss developments in this evolving market and exchange ideas about future requirements for military training, education and simulation. ITEC is the annual forum where representatives from across the military, civil sector, industry and academia connect and share knowledge about simulation, training and education. Presenting a unique overview of the industry’s latest innovations, the event provides visitors with a platform to discuss developments in this evolving market and exchange ideas about future requirements for military training and simulation. 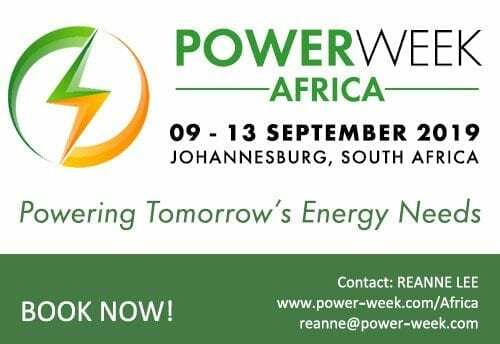 Now in its 30th year, ITEC offers a world-class (free to attend) exhibition showcasing the very latest products and services from leading organisations, thought-provoking papers as well as unique networking opportunities.